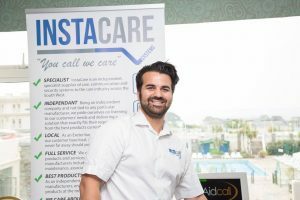 InstaCare Systems works with a wide range of the leading Nurse Call Providers, ensuring that our knowledge and expertise are truly independent. As part of our product portfolio, we are proud to offer Courtney Thorne technology and as such we carry their Gold Partner Status. This allows InstaCare Systems to provide you with the same great product range, service and maintenance and fully integrated accessories. 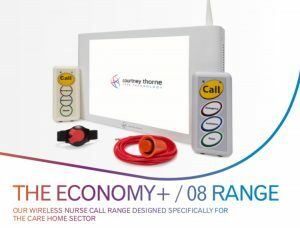 We can supply, install and maintain their fantastic range of nurse call systems, with the same quality products but with the benefit of local service and unbeatable prices. At InstaCare Systems we pride ourselves on our speedy and top quality service. All of our engineers are fully trained by Courtney Thorne themselves which means that they can provide quick, cost effective solutions to any question you may have. So whether you need a new call point, your system serviced or are looking to upgrade, give us a call and we will be happy to help.